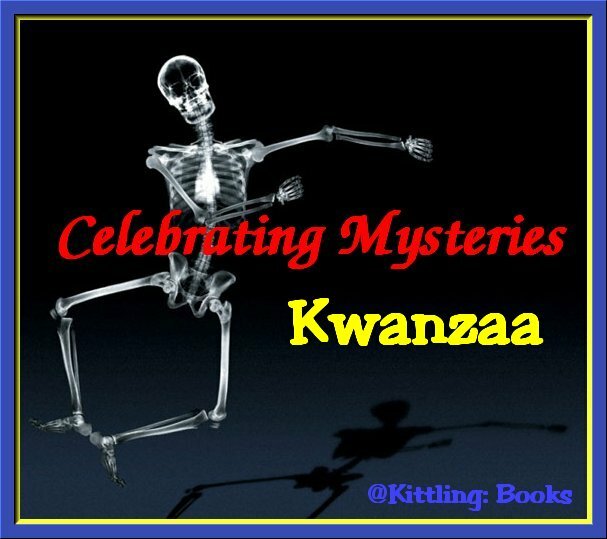 A week long holiday at the end of December, Kwanzaa is a celebration of African culture, and I'm using it as my theme this month to feature mystery series with African-American main characters. 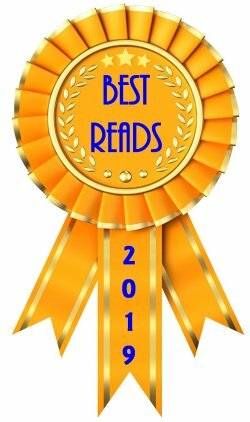 I've had the pleasure of reading books written by all three of this week's spotlighted authors. 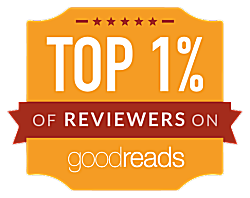 I imagine many of you have already read some of their books and know how good they are. Others may not have heard their names before, and if that's so, I hope that I can persuade you to sample their books. Let's not waste any time! 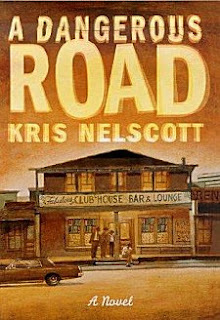 Kris Nelscott is one of the pen names of Kristine Kathryn Rusch, who is an award-winning mystery, romance, science fiction, and fantasy writer. 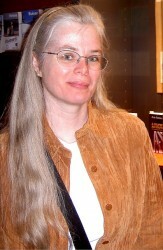 She has written many novels under various names, including Kristine Grayson for romance, and Kris Nelscott for mystery. Her novels have made the bestseller lists worldwide and have been published in 14 countries and 13 different languages. Her excellent mystery series features Smokey Dalton, an African-American unlicensed private investigator in Memphis, Tennessee in the late 1960s. 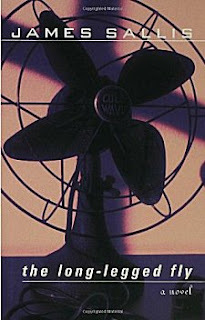 There are six books in the series with the first three being A Dangerous Road (2000), Smoke-Filled Rooms (2001), and Thin Walls (2002). African-American P.I. Smokey Dalton faces a very personal rendezvous with history when his childhood friend from whom he's been estranged for years, Martin Luther King Jr., is scheduled to speak at a Memphis church in April 1968. This impressive debut novel is steeped in the turmoil of the civil rights era. For a long time, for his own reasons, Smokey has been keeping a low profile. Then Chicago heiress Laura Hathaway, a white woman, informs him that he's a beneficiary of her mother's will, and she wants him to find out why. Despite reservations, he agrees to accept the case, curious to learn something about his own past, which seems to be linked in some way to Laura's family. Neither he nor Laura is prepared for the startling and dangerous secret that Smokey unearths during a visit to Atlanta, where he and his old friend Martin grew up. At the same time, Smokey must look after his young friend Jimmy, who is equally in danger and in need of his help. By the end, Smokey, Jimmy and Laura are swept up in events far greater than themselves. 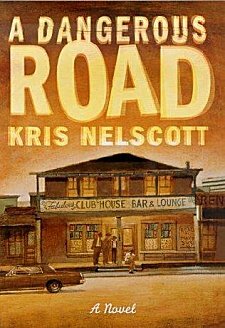 Nelscott conveys the feelings of her characters and the anxiety of the times with the vividness of an actual observer. More than just offering a puzzle, this novel encourages self-examination about identity, responsibility and the consequences of choices. Smokey proves himself a man of conscience able to make tough choices. His return will be cause for celebration. "As a child I began telling stories daily to classmates and, at home, filled page after page with plots, conversations, beginnings I could never continue, never go on with. More and more, with age, my life seems to exist to be turned into these quiet pages, into literature. People I have loved are put to rest in one or another novel or story; relationships are sorted out in poems, then abandoned, or the other way around; the deepest, most engaging and damaging moments of my life become notes, then pages and, finally, books. This is the purpose my life has taken. Maybe in the end it's only that I want to leave a mark, something to show that I've been here." 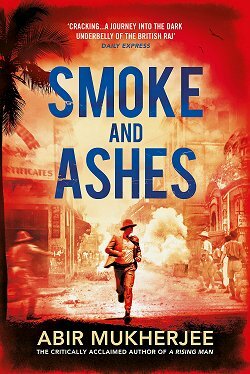 His mystery series featuring Lew Griffin, a black private investigator in New Orleans, Louisiana, is well worth the reading. The first three books in the six-book series are: The Long-Legged Fly (1992), Moth (1993), and Black Hornet (1994). Black detective Lew Griffin skips his father's final illness (New Orleans, 1964) when he's hired to find a missing person--well-known black leader Corene Davis. Successfully finding Davis, he repeats the trick three times--searching for runaway teenager Cordelia Crayson in 1970, his friend Jimmy Smith's kid sister Cherie in 1984, and finally his own long-unseen son David in 1990. The searches are understated, variously successful, and seasoned with increasingly elegiac glimpses of Lew's erratic home life (his unlikely romance with British nurse Vicky, his repeated return to his obliging friend LaVerne); and readers waiting for first-novelist Sallis to drop the connections among them will wait in vain. But an unexpectedly poignant sketch of the detective emerges. 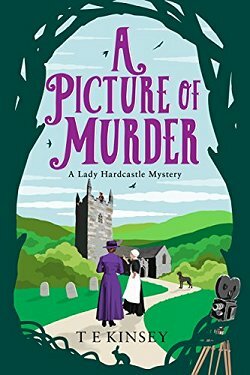 Not so much a detective story as a story about a detective, then- -but one that exploits the conventions of the genre with quietly distinctive power. George Pelecanos was born in Washington, D.C. in 1957. 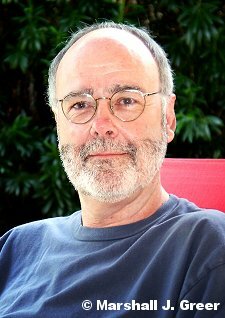 He worked as a line cook, dishwasher, bartender, and woman's shoe salesman before publishing his first novel in 1992. 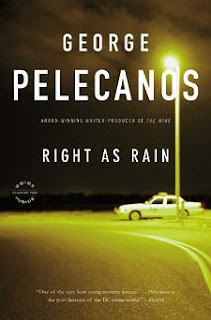 Pelecanos is the author of fifteen crime novels set in and around Washington, D.C.
Five of those novels feature two ex-cops turned private investigators-- black and successful Derek Strange, and white and barely-holding-on Terry Quinn. This series starts out with Right As Rain (2001), Hell to Pay (2002), and Soul Circus (2003). Derek Strange is a black ex-cop in Washington D.C. who now makes a living running his own private detective agency. He is hired to investigate the killing of an off-duty black policeman by a white police officer -- a killing that was supposedly accidental, but that has opened difficult questions about racism on the force. In the course of that investigation the white officer, Terry Quinn, becomes Strange's friend and then his partner. Together they try to uncover what really happened that night, when Quinn came upon a confusing and treacherous crime scene. Along the way they confront the kingpins of a flourishing drug trade and some of the most implacable, dead-eyed killers ever to grace the pages of a novel. Hopefully I've convinced you to give these three writers a try. All three of them know how to keep readers engrossed in their stories! 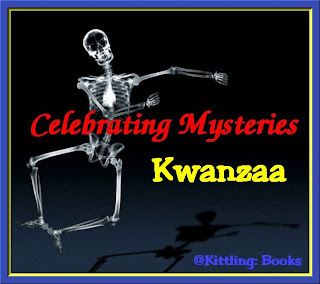 Don't forget to stop by next weekend when Celebrating Mysteries will continue with three more crime fiction authors who feature African-American main characters.